The Las Vegas Wranglers of the ECHL announced on Wednesday that goalie Ilya Bryzgalov’s training camp tryout had ended, and that the two had parted ways before the regular season. 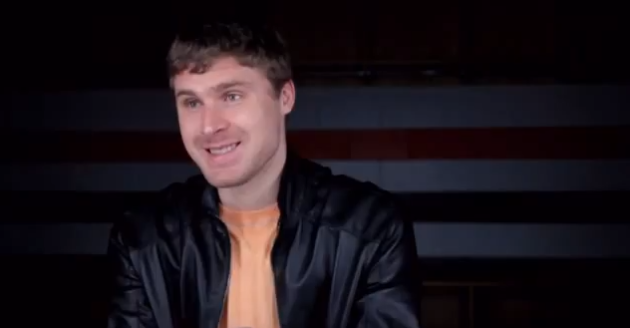 Bryz agreed to join Wranglers camp to train and get in shape for a possible return to the NHL. This of course stinks for the hockey community at large, who had many jokes about Bryzgalov In Vegas at the ready, from his becoming a “Siegfried & Roy”-like icon with a bevy of trained tigers to making ‘huMANGous beeg’ bets at the craps table with Flyers’ buyout money. "Bryz will train at home in [New Jersey] until the right NHL job comes around," his agent Ritch Winter told ESPN.com via email Wednesday night. "He has turned down one NHL offer recently and will wait until the right opportunity presents itself. There is no rush. He is in great shape and ready to go when the right opportunity arises." So he’s pulling a Grabovski right now, biding his time until the job he wants – one assumes a starting gig with a team that has some semblance of defense in front of him – comes around.